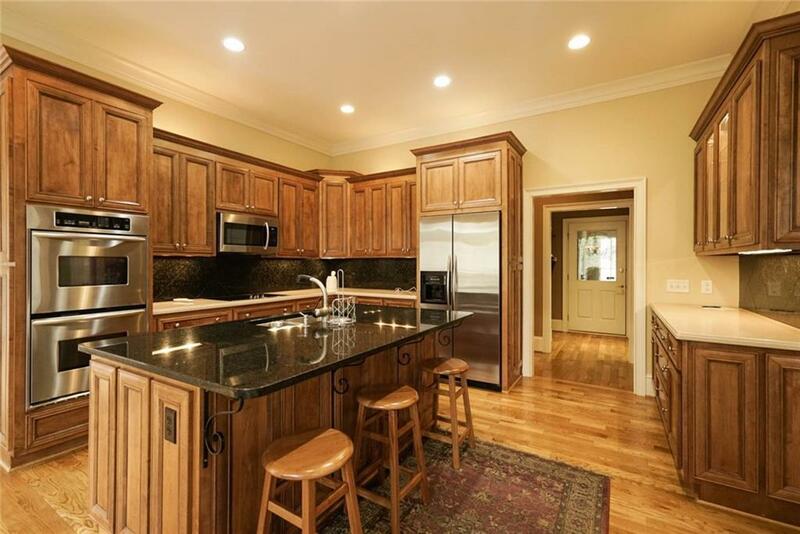 Well-appointed custom built 4 br/4.5 ba home with exceptional quality of finish throughout. 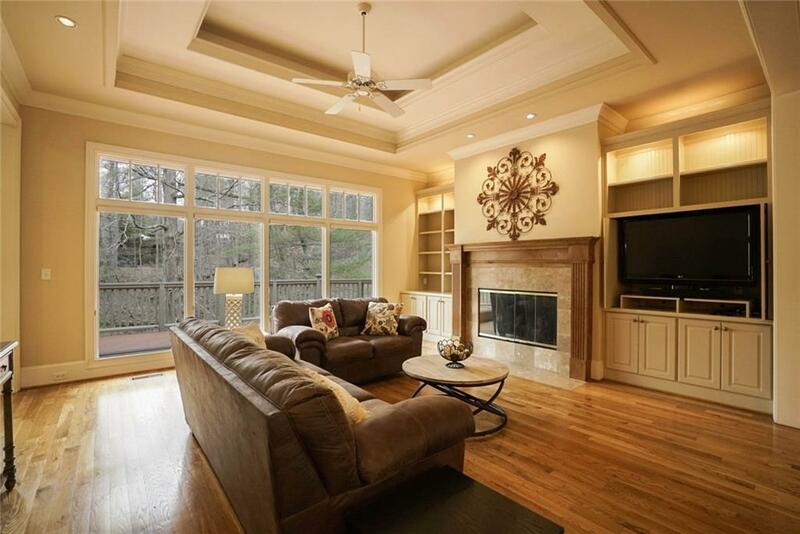 High volume ceilings and hardwood flooring on main, built-ins include a fire rated gun safe, separate office, formal study, oversize chef's kitchen w/ granite tops & stainless steel appliances, plus an oversize formal dr. 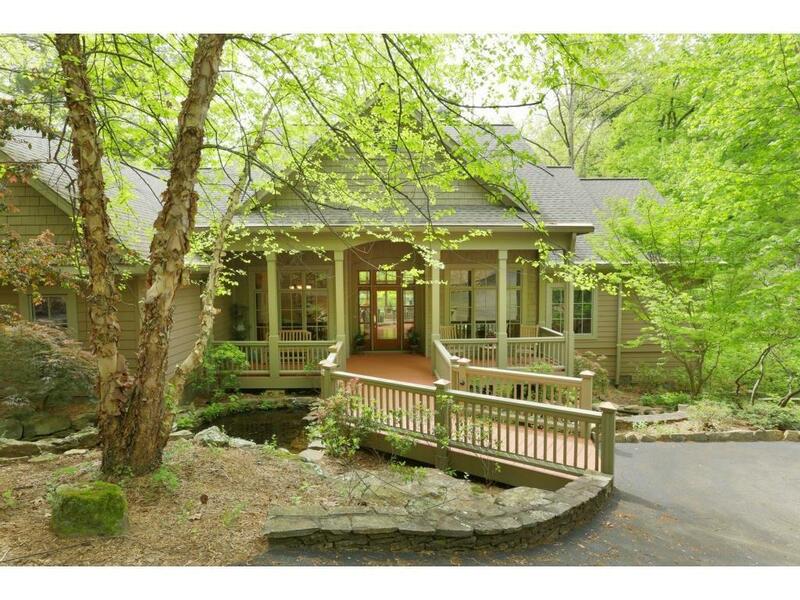 Expansive decking w/ encore acrylic coating, inviting screen porch w/ fp, stacked stone retaining walls & 3 car garage. Home located in very desirable & centrally located Audubon neighborhood, nestled in between a koi pond w/ waterfall & a rushing stream.